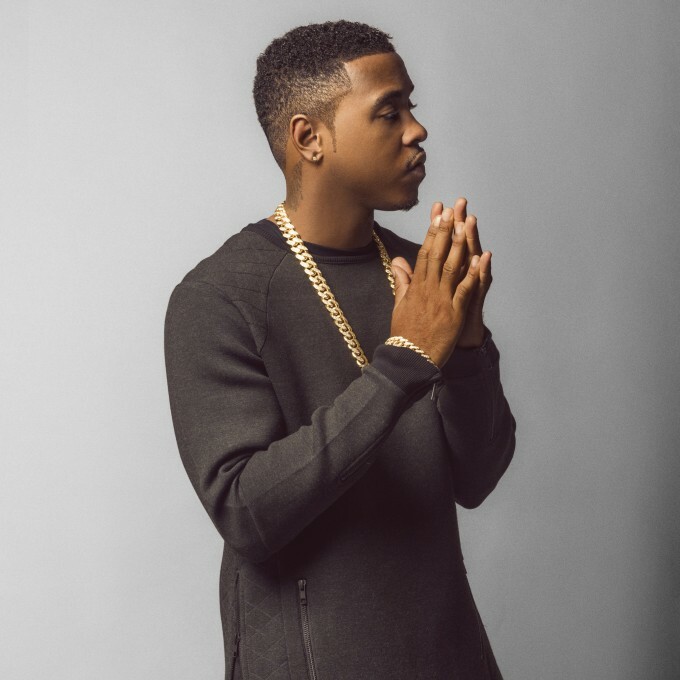 JEREMIH’S SYDNEY SHOWS SHIFTS… AGAIN! So remember a couple of weeks back when Jeremih’s Sydney show shifted from the Metro Theatre to the larger Enmore Theatre and from February 17 to tonight? Said move was to allow the performer to attend the Grammys, where he was nominated in the Best R&B Performance category. Well bugger us if he hasn’t gone and moved it on us again, this time due to “unfortunate international travel circumstances” (probable translation : he missed his flight). So he won’t be on stage at the Enmore Theatre tonight. Instead, he’s shifted the show (again) to Wednesday February 24.